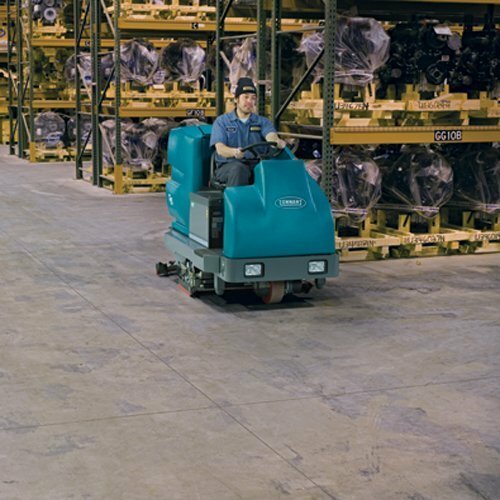 Our largest, highest productivity scrubber dryer. 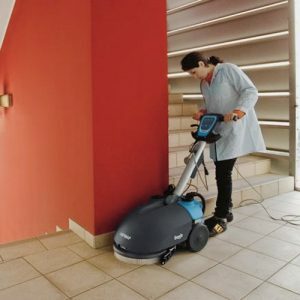 For large industrial areas, factories, warehouses, shops & concrete surfaces etc.. 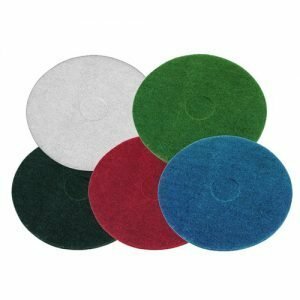 AVAILABLE WITH DISC OR CYLINDRICAL PADS/BRUSHES AS REQUIRED. 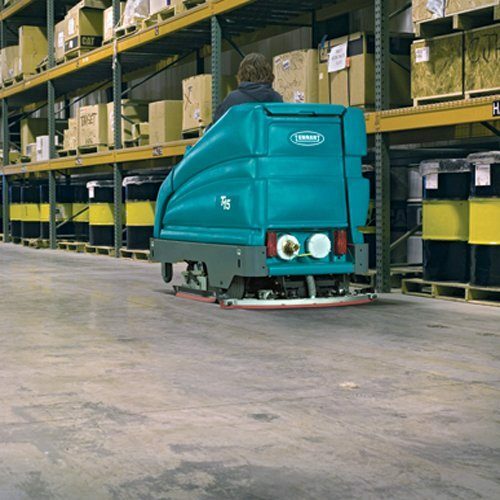 Deliver safe, exceptional cleaning results in a wide variety of environmentally demanding locations like open-area warehousing, retail stores, and congested manufacturing plants. 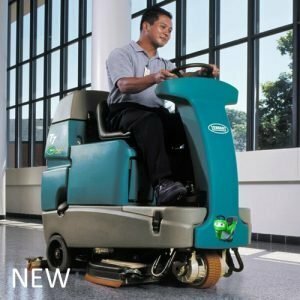 Clean noise-sensitive areas with quiet 73 dBA sound level while increasing safety and cleanliness with chemical-free ec-H2O technology. 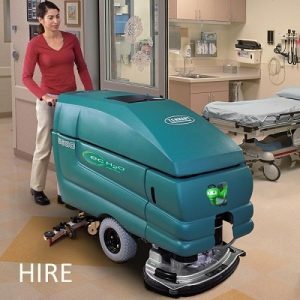 I have used Cleaning Equipment Services over the past 4 years. 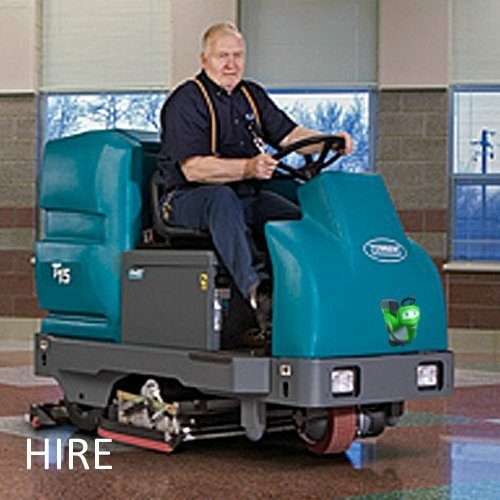 They have been able to supply various cleaning equipment including the T15. 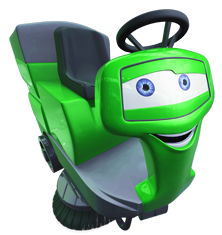 Their Engineers attend site not only to deliver but to train staff on the use of the equipment. 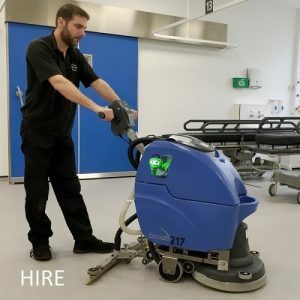 I have no hesitation in recommending Cleaning Equipment Services to anyone looking for an efficient and economical hire Company.